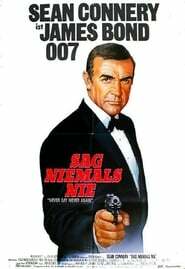 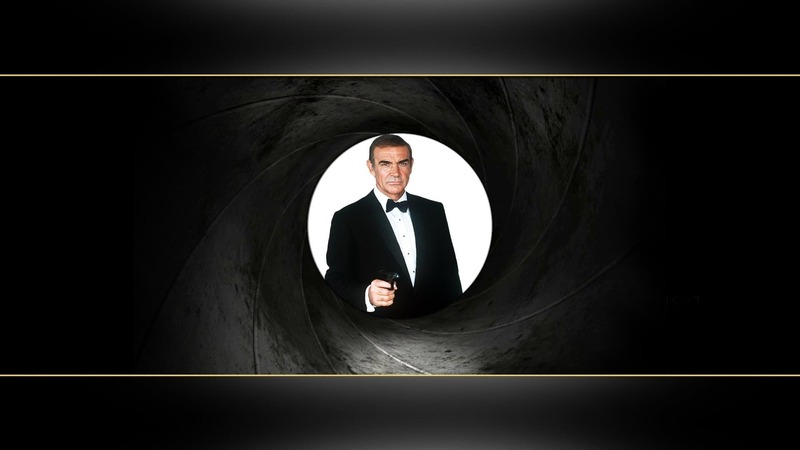 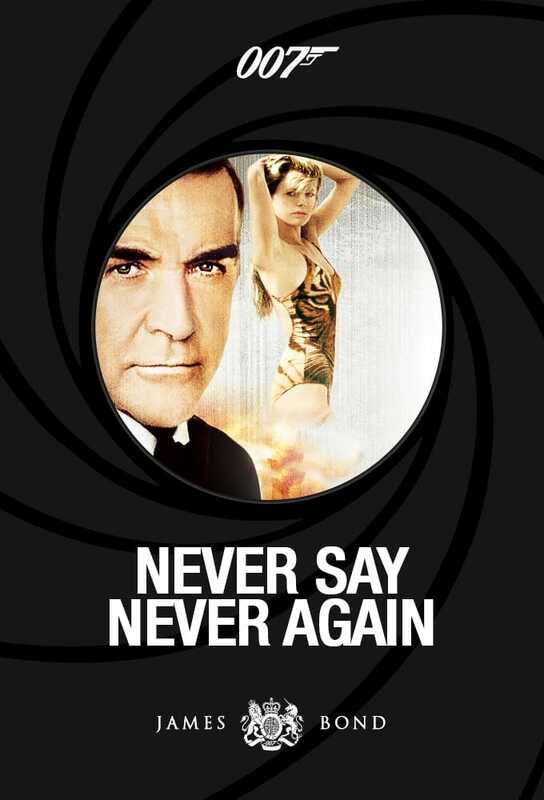 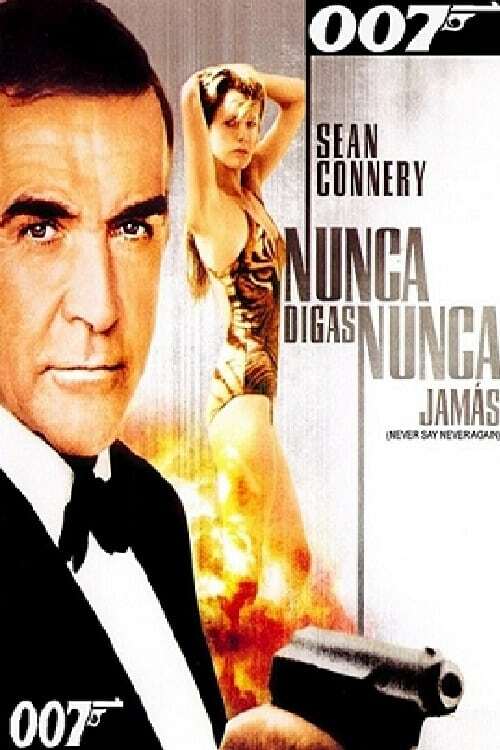 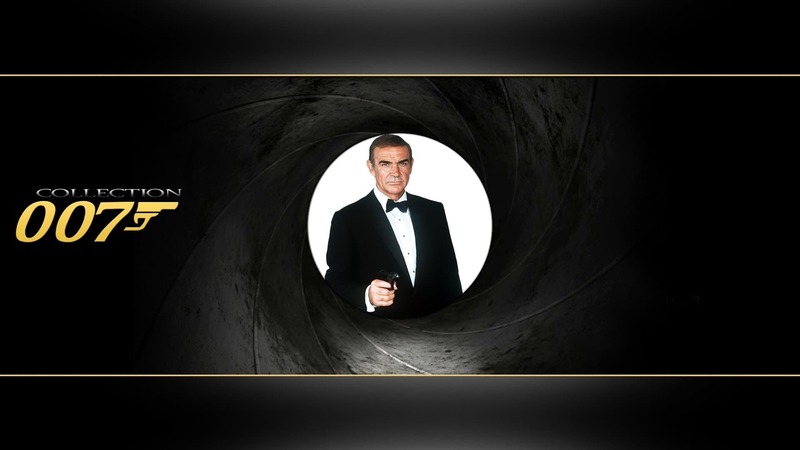 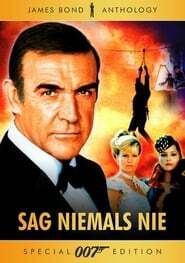 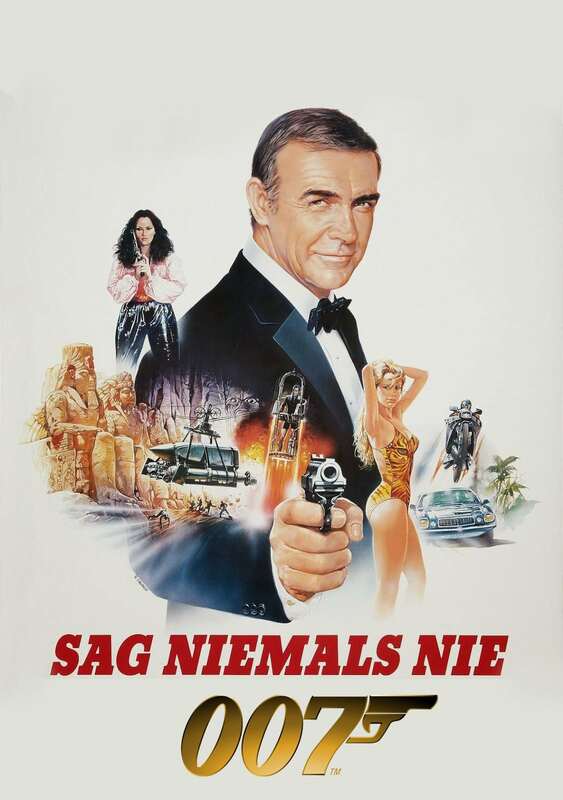 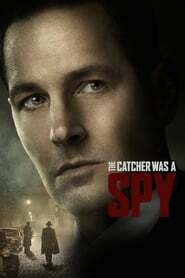 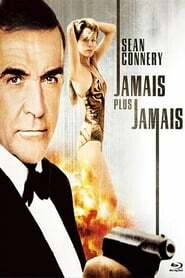 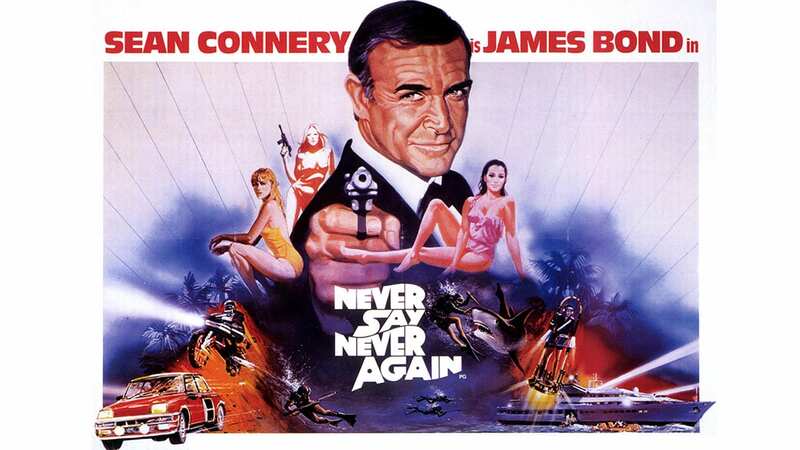 James Bond returns as the secret agent 007 one more time to battle the evil organization SPECTRE. 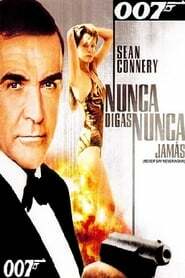 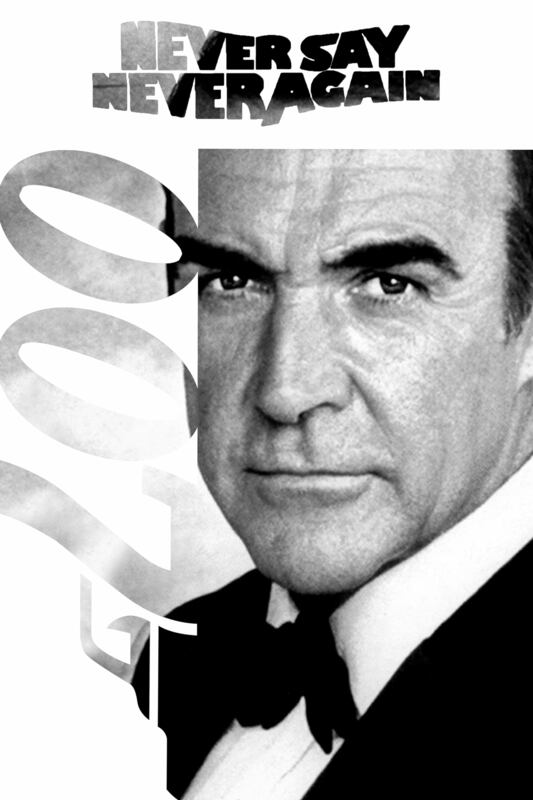 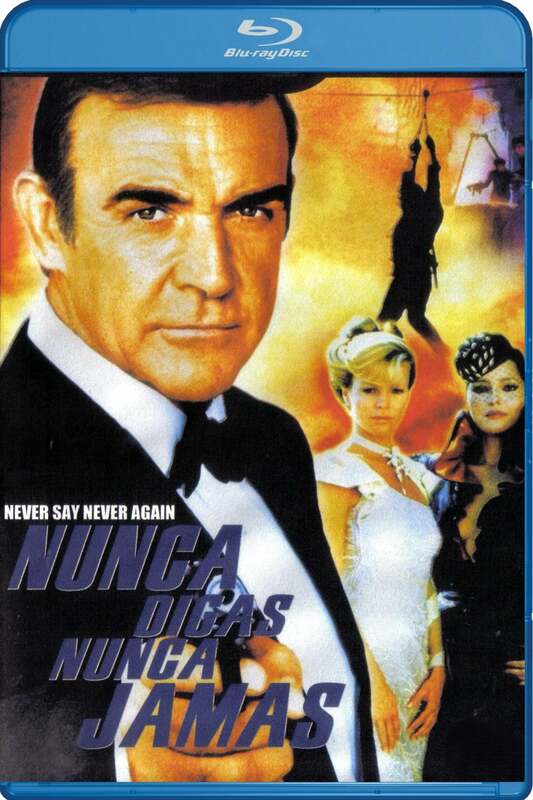 Bond must defeat Largo, who has stolen two atomic warheads for nuclear blackmail. 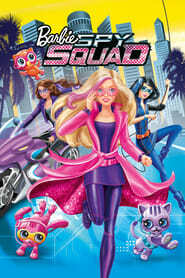 But Bond has an ally in Largo's girlfriend, the willowy Domino, who falls for Bond and seeks revenge. 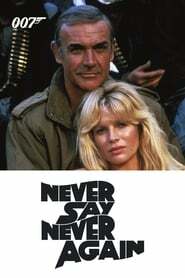 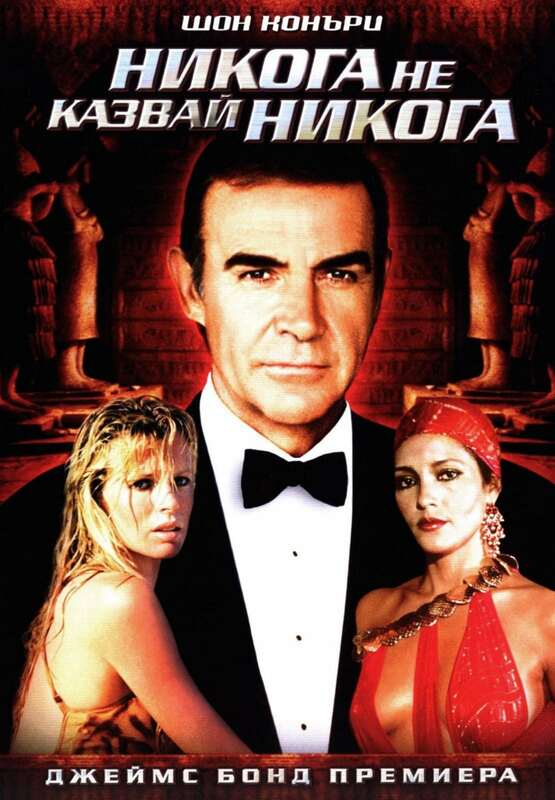 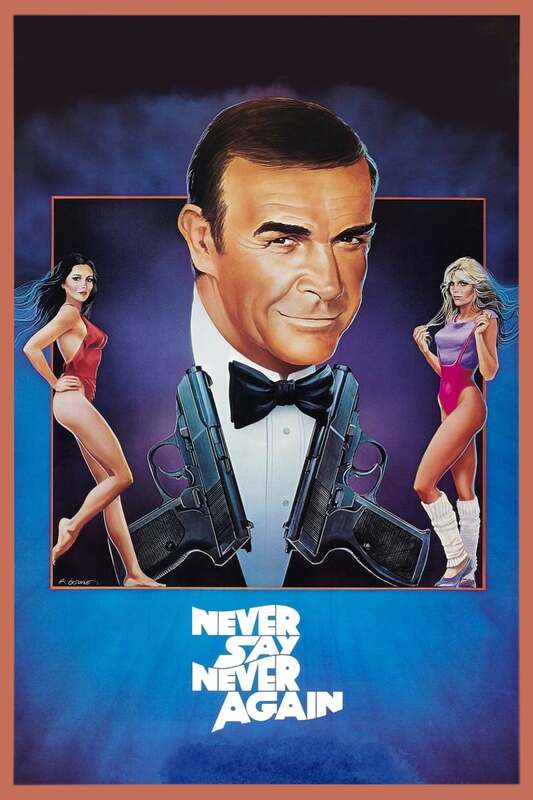 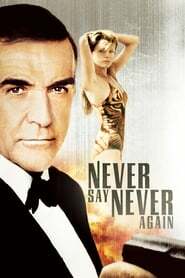 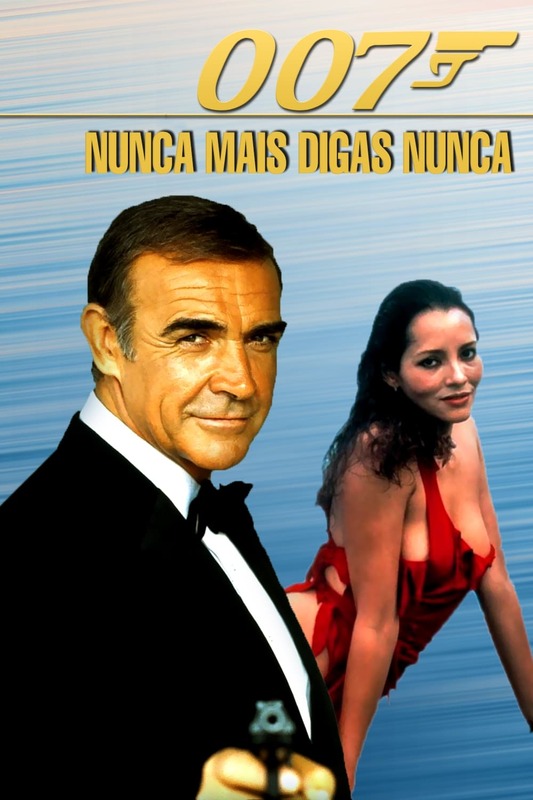 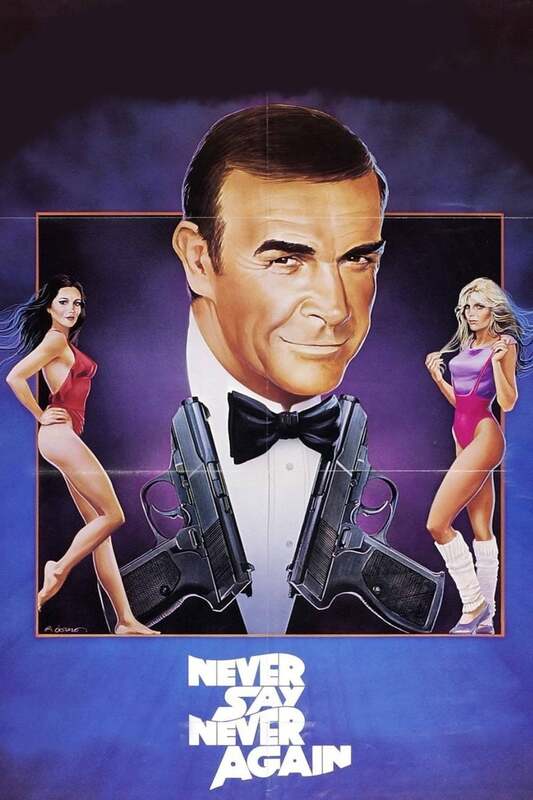 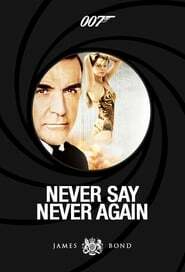 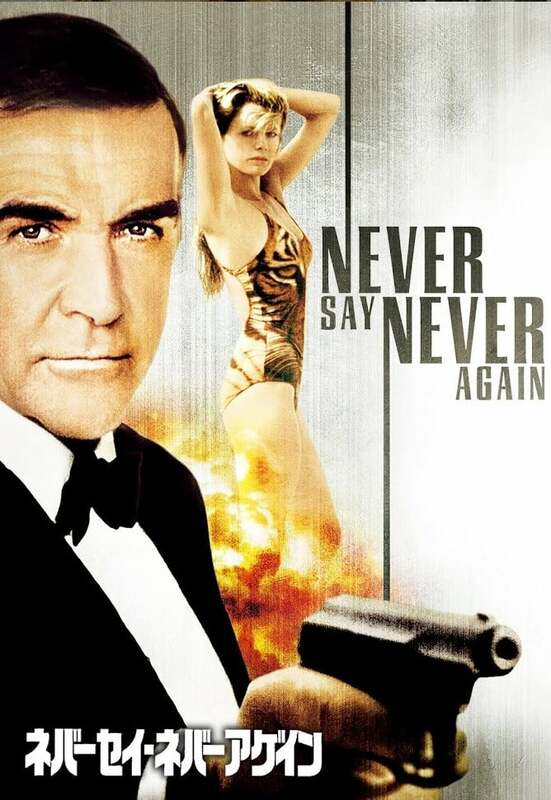 This is the last time for Sean Connery as Her Majesty's Secret Agent 007. 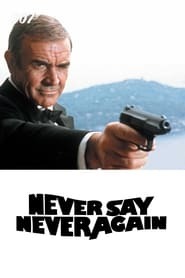 Made outside of the traditional Broccoli production environment due to separate rights having been obtained for this specific Ian Fleming story.